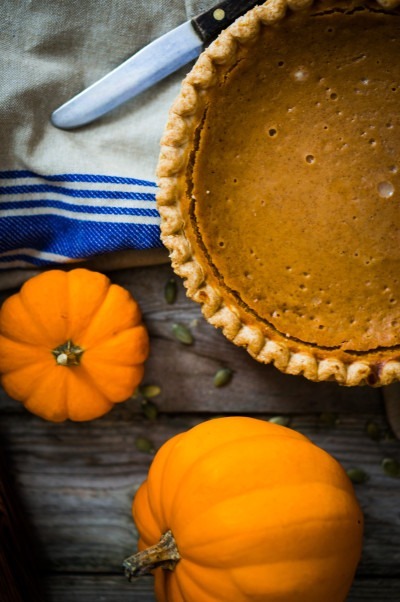 Looking for a healthier version of pumpkin pie? This recipe is super yummy! Place crumbs in a deep dish 9 or 10 inch pie plate. Drizzle with oil. Using a fork, stir to moisten. Using your hands, press crumbs against the bottom and up the sides of the pan. Crust should be crumbly. Refrigerate while making the filling. Lightly beat egg whites and whole egg. Whisk in brown sugar, grated peel, spices and sea salt.Whisk in milk and pumpkin puree. Pour over crust. Place pie on a baking sheet. Bake in center of oven until center is almost set when pan is jiggled, 60 to 75 minutes. Let cool then refrigerate until ready to serve.